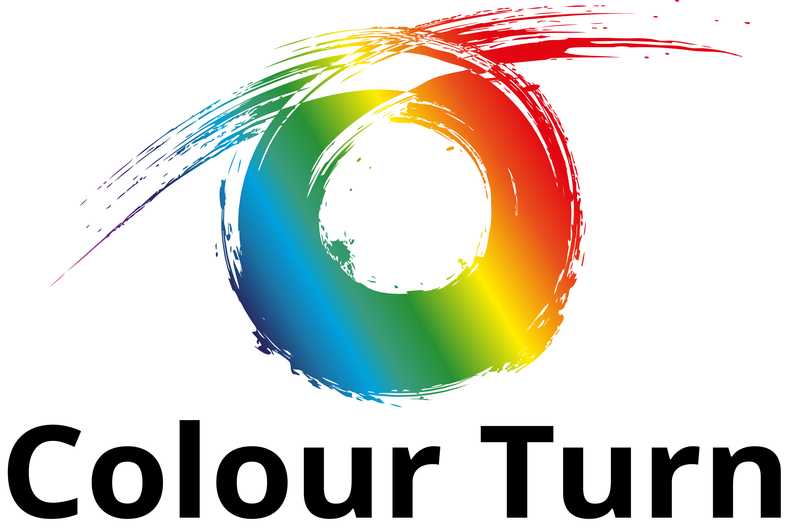 The Colour Turn is a peer-reviewed journal that seeks to promote and advance interdisciplinary research into Colour Studies. Colour is a multi-faceted topic that lends itself to inquiry from a wide range of fields within the natural sciences, technological studies and the humanities. As its name figuratively and literally suggests, the aim of the interdisciplinary and international journal Colour Turn is to turn over a new leaf in colour research. The journal invites high-quality research articles and papers that implement innovative approaches—including scientific methodologies, historical re-construction, collection and close reading of old and new materials, empirical experiments, digital humanities, analytical, comparative and critical reviews—that open up new horizons in colour sciences and colour studies. The journal promises a collaborative effort of high-profile editorial and review expertise from all around the world in the field of colour research. As an internationally operating peer-reviewed journal, the Colour Turn wishes to bring together scholars from diverse fields from around the globe and cultivate a collaborative digital platform for their research. Accessible in print and electronic format, the journal is meant for researchers, professionals, students and general readers alike. The journal publishes high-quality research papers, academic reviews and articles in eight key investigative domains: Colour in Interdisciplinary Context, Colour and the Mind, Colour and Nature, Colour and Technology, Colour and Communication, Colour in Art and Media, Colour in Culture and Society and Reviews. Perceptual phenomena, e.g. colour contrast, colour constancy, etc. The Colour and Technology arena addresses the ever-expanding and far-reaching concern of the technological development and the vibrant nature of colour. The topics in this area can be categorized into three broad chronological divisions: colour in the pre-modern era, the modern era, and the post-modern era. Issues to be addressed range from techniques of colour (re)production, and colour display, to colour trades, and colour in industries—e.g. automobile, fashion, textile, food, furniture, information, and creative industry. In the following, a tentative outline is proposed. The Colour and Communication arena considers matters relating to communication design and human communication in general, ranging from material and industrial design, spatial design, information design, to colour and educations, colours for orientations, colour and body language, inter alia. A tentative outline is presented in the following. The Colour in Art and Media arena addresses the complex and central issue of colour in media spheres. A tentative outline of possible topics is suggested below. 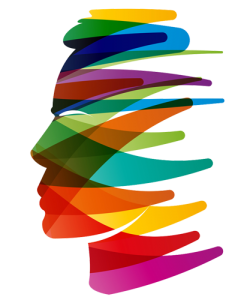 The Colour in Culture and Society arena encompasses a broad spectrum of topics addressing colours and normativity, colours and counter-cultures, colouring Inter-cultur(es), and the functions and values of colours. A tentative outline of topics is suggested in the following. The Review chapter encompasses reviews of books, journals, articles, monographes on the existing or archival colours research.